Sorry to Wake You From Your Nap. 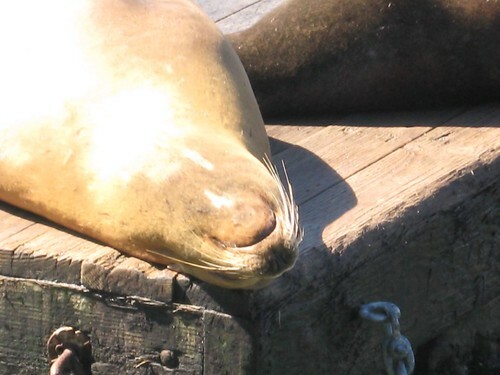 Seal at Pier 39 SFO, originally uploaded by heidirettig. Just a little while ago, my new neighbor stopped by to introduce herself. The first thing she said when I opened the door was, "Sorry to wake you from your nap." The problem? I wasn't napping. In fact I'd been awake for hours. I was willing to let it go until she said it again. And then a THIRD TIME. I found these great looking recycled sweater baby booties while trolling the internet this morning. 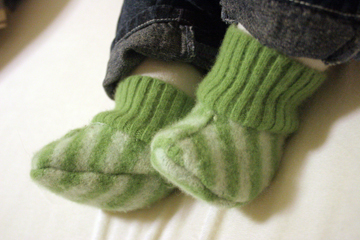 Heather, who made them, created a pattern from a pair of baby socks she had on hand. In her blog entry, she said that the only thing wrong with them is that they are way too easy for a baby to pull off. I'm wondering if a small piece of elastic in the cuff might do the trick. Any thoughts? Heather publishes an independent D-I-Y magazine called Croq. Check it out. a1111 Decorative Canopies, originally uploaded by tengtan. I love this photo for it's vibrant colors. It is one of a series taken at Luna Park, an old amusement centre in the St. Kilda area of Melbourne, Australia. I used an online palette generator to create printable chips of the colors in this photo. I'm not sure what I'll do with the palette, but I like the idea of being able to create a scheme for a room or an artwork from the colors in a favorite photo. The Key to Happiness in Marriage: Learn to Be Alone. I've lived all over the world and in many of those places, never stayed long enough to grow strong roots. I realized at some point that I was going to have to learn to be comfortable being alone. Somehow knowing that if I waited for a hand to hold, I was going to miss out on doing and seeing some of the things I really wanted to experience. And that revelation has been totally liberating. Over the last fifteen years, I've traveled by myself all over the place; I can go solo to a movie or museum without a twinge; I've got projects on my art studio table that will keep me busy for years. But it's dangerous too. 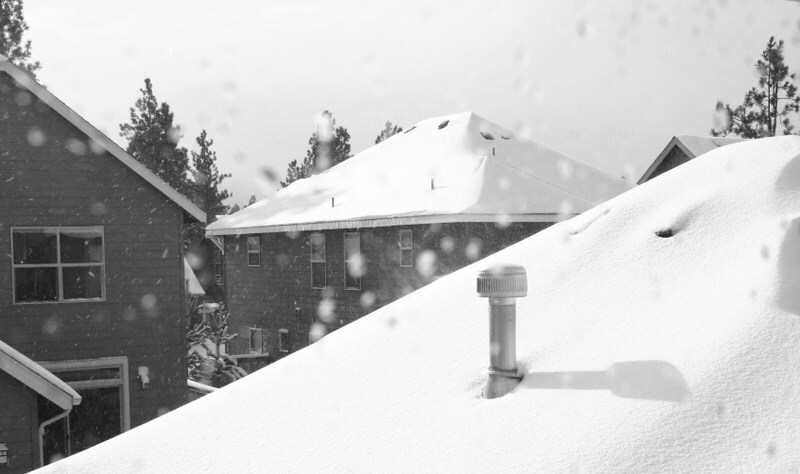 In past relationships, my need for quiet time often eclipsed my need to be with the person. That's how I know Mike is my one and only - I'm happy to let him distract me with togetherness of any kind, and I'm just as happy to hear him tinkering out in the garage to the sounds of Country & Western, with a silent agreement that I'll just let him be for a few hours. That's a skill - to have enough within yourself so that your happiness isn't fixed minute-to-minute on someone else's star. Only then can you offer someone your love free and clear. The Gillies Archive holds the photographs and case notes that document the evolution of the facial reconstructive surgery techniques developed by Sir Harold Delf Gillies after World War I. The artist Paddy Hartley has created a series of mixed-media/fiber works in response to what he learned about the lives of the men who underwent these pioneering surgeries, called Project Facade. 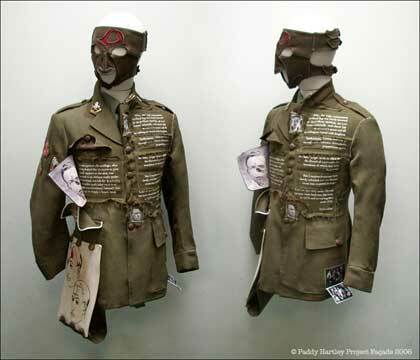 For the Project, Hartley constructs, alters and then embroiders uniforms that resemble those of World War I soldiers. According to the website, "Each garment tells the fragmented personal history of a man who had to go back to his families with a seamed and shattered face." 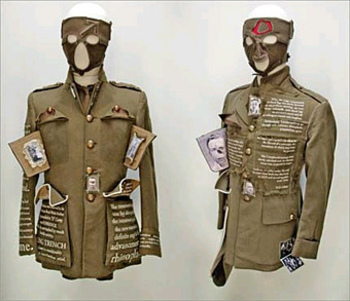 The uniforms are a kind of collage, alive with the stories of each man's life. They are beautiful, heartbreaking and complicated. 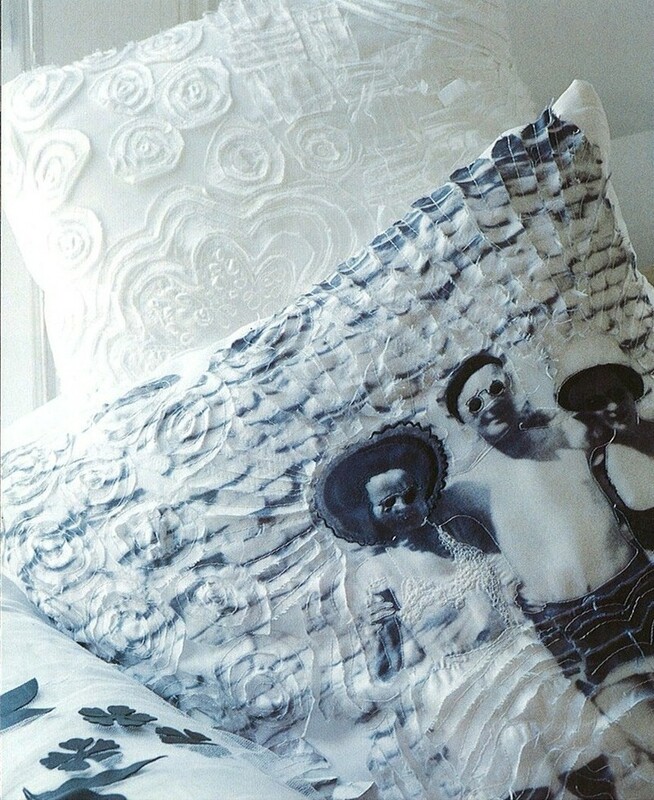 The broad masculinity of Project Facade is unusual in this stereotypically female domain - fiber and needlework. The artist is male and the subjects embody masculine ideals - they are soldiers, war heroes, husbands and fathers. Such a patchwork of male-ness is seldom seen in fiber art. You can see Hartley's work in person at Pricked: Extreme Embroidery, on view at the Museum of Art and Design in New York until March 9, 2008 or at Project Facade online. Take time to explore the website, but be cautious: the case files have graphic photos of the soldiers' devastating injuries. In all my excitement about the felt salad, I forgot to mail the accompanying felt utensils to my customer. Since she emailed me about them, I decided to go out on a limb and ask exactly why a person would buy a miniature felt salad in the first place. C. replied, "I am going to put it on my desk as a reminder to eat healthier lunches. Is that insane or what?? I like to have cute things on my desk, and this just called to me as a way to have a gentle cute reminder to eat more greens!!" I never would have guessed it, but it makes me really happy! 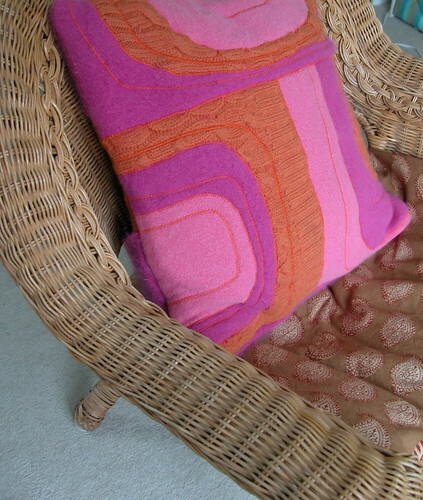 I came across this idea while flipping through my friend Julie's copy of Pillows and Throws. I'm anxious to try it to see what the possibilities are - more for fabric collage and freestyle embroidery than throw pillows. It all seems fairly simple - print a photo on fabric; stitch to a backing and then machine stitch or hand embroider as desired. Snip between the stitch lines, leaving the layers of fabric intact to add dimension. But I'm just guessing, to be honest. I forgot to scan the directions and the book is at Julie's in Miami. I bought a packet of printable fabric for the inkjet and I think I'm going to use one of my favorite photos of my husband. He's the sweet one on the left. 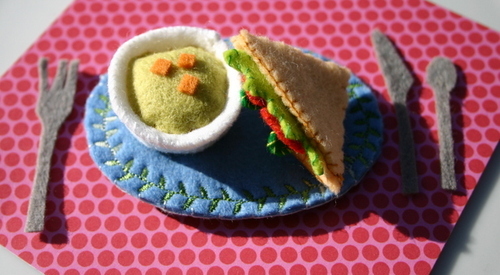 Sew a miniature felt salad, and - guaranteed - there is no one waiting on the doorstep with a book deal. Stewart, Tabori and Chang does not send me preview copies, and Joelle has never asked me to include a pattern in one of her books. And that's ok, but some days even I wonder why I'm making a felt mini-sandwich when there are so many pressing problems in our lives to take care of. But then I sold my salad, and now I don't care anymore. I made six bucks! A Small Knitting Notions Kit. 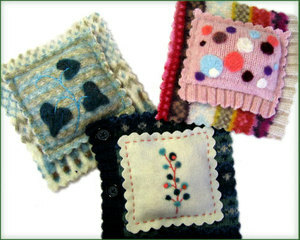 Bitty Bird pouches, originally uploaded by popsiedaisy. 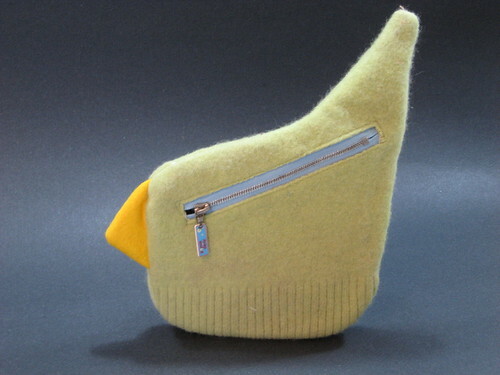 The 'Bitty Bird Pouches' designed by Popsiedaisy have inspired me. I've been needing a little pouch for my knitting notions for this bag. I can easily pick up the bird theme and I know I have a coordinating sweater in my felted collection. 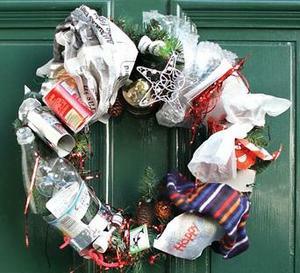 Reader's wrap, originally uploaded by heidirettig. My stomach has been in knots all morning waiting for my Lupron to arrive at my doctor's office, so I've been trying to find small projects to keep me busy. Like sewing the pockets on the Reader's Wrap - a fifteen minute task that I've put off for almost a month. I'll wrap it up pretty and give it to Ilene tomorrow night. There are more pictures of the wrap on my Flickr site if you're interested. It was a simple pattern and would make a good gift for the reader in your life. Laurie asked if I'm the woman in the picture - yes, that's me! Airplane over Country, originally uploaded by heidirettig. For the first time in a long time, I actually had a weekend that went pretty well as planned. This shirt was made from a stencil from Ottobre Design, from an idea posted many, many, moons ago by WiseCraft. The paint soaked into the fabric and made a watery green stain around the airplane - but the grownups thought it made a pretty cool "airplane over country" effect. Alison told me that Mick is still "pretty stoked" about his airplane shirt. The complete photo shoot, with all the different shirts, can be found on my Flickr site - don't miss it! Good times. This weekend, I'm hoping to squeeze in some craft time with the little people. 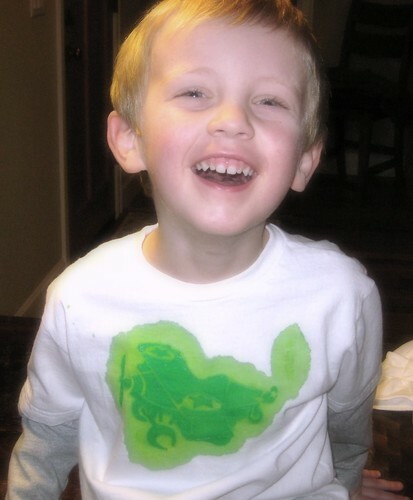 We're planning to make a bunch of t-shirts and onesies using stencils saved from way back when, and a few iron-on transfers we'll make ourselves from family photos. 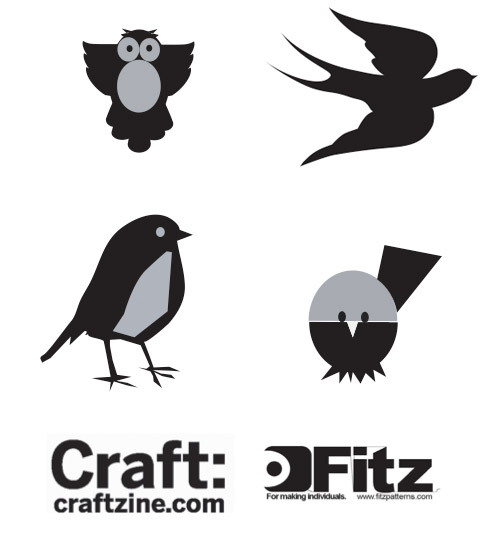 I'm going to make myself a couple of shirts using these bird stencils from Lisa Howdin at Fitzpatterns. I like the bird on the lower left the best! I found the bird stencils over at Craft magazine - check out the projects section for other good ideas. 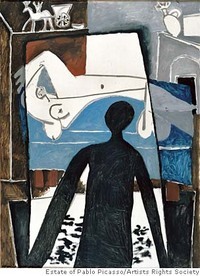 budmann, originally uploaded by heidirettig. I'm planning to take a month off work this Spring and I've already started thinking about projects for my worktable. Last fall, I found http://www.easy123art.com, a site that converts your film and digital photos to paint-by-numbers kits. Just today I sent in this picture of Buddy The Dog for a custom, canvas kit. I'm going to frame it in a gold leaf museum frame and hang it in the guest room in Montana as part of my growing paint-by-number art collection. I paid $59.95 for Buddy's made-to-order 11x14 paint-by-number canvas, and that includes the color-matched paints. If I had thought of it, the kits would have made great Christmas gifts! 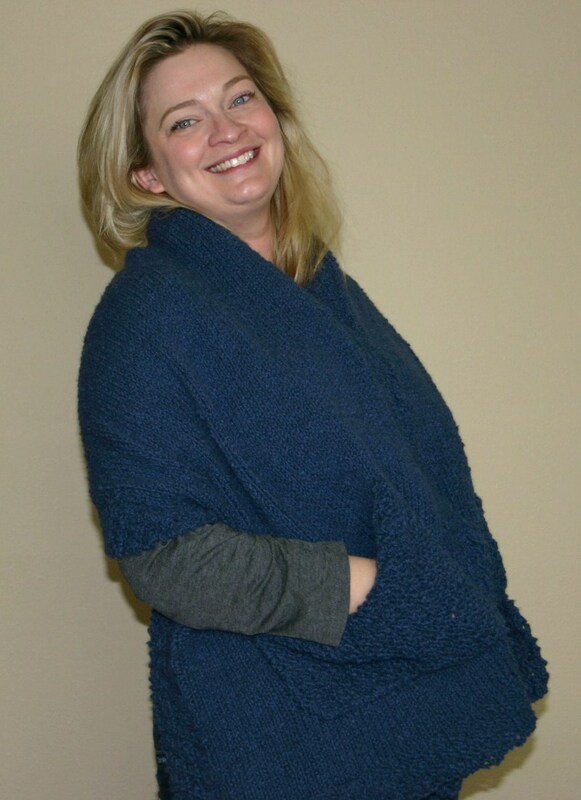 I was really truckin' on the Slouchy Cardigan until I hit the right front armhole. Luckily, my sister - the super-knitter - is way ahead of me and was able to talk me through my problems over the phone. By coincidience, I was invited to join the "Fearless Knitters" group on Ravelry the very same day. As far as I can tell, this group is for knitters who aren't that great but keep trying anyway. And I do try. In order to save the sweater, I had to frog almost nine inches of my work. When you knit as slowly as I do, you find that a little frustrating. But ahma keep on going. Fearless.
" Mistakes are always much less noticeable in a week or so, and in a month, the project will look amazing." That's exactly the way I feel about my Lotta Jansdotter "All Day Tote" one year later. And besides, it's great knitting weather here in Oregon, and I've got all the ingredients for peanut butter-oatmeal cookies. I'm set. anja's pillow, originally uploaded by square one studio. I LOVE this. It reminds me of what got me interested in felted sweater projects in the first place! Crispina Fuschia blankets. The only problem? I can never find enough coordinating sweaters to make anything big. This is a great project for smaller pieces. Any Feedback or 'Buy Handmade' experiences to share? "...G liked her scarf, but the other two reacted like I gave them a gallon of slime. Sometimes people don't know what to do with presents that they can't return..."
And I know she's being honest, because it's happened to me. Someone once told me, "I'll treasure this..." but then two weeks later I saw my "treasure" wadded up in a box of scrap, an offering of love and care that wound up lonely and unwanted in the bottom of a bin. Which is one of the (but not the only) reasons that I gift carded almost everyone this year. Not that I carry a grudge or anything. Naw.... I just save it for the people I know will appreciate receiving handmade items - and just like D. found out, that can be a process of trial and error. How about you? Did you buy or give handmade this year? Did you have a good experience? 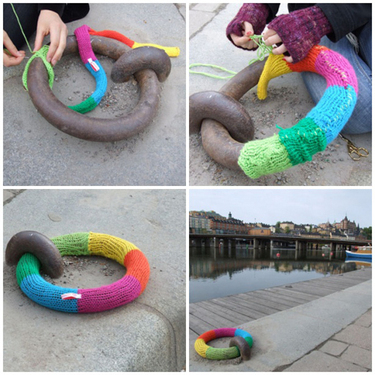 Sweden's Masquerade guerrilla knits for public street fixtures to remind passerby that "acrylic yarn is made of oil." With two telephone poles attached to giant excavators, Dave Cole's Knitting Machine knit a giant American flag in front of MassMOCA. If you have links to guerrilla craft - things handmade that intend to communicate a political or social message - pass them on to me! I'd love to feature some more projects on Two Kitties. I'm one of those people that saves everything - even the scraps cut from my felted sweater projects. So when I came across this gem of a project on the Bernina website, I couldn't have been happier. The pincushions were designed for Bernina by Linda Lenich and Jennifer Zoeterman, the owners of Pure Wool, Inc., a needle felting supply company in Chicago, Illinois. You can download Bernina's directions by clicking here: Download berninapincushion.pdf If you don't know how to needle felt, you can still add beautiful designs to the pincushion with crewel wool and some simple embroidery stitches. Have fun! 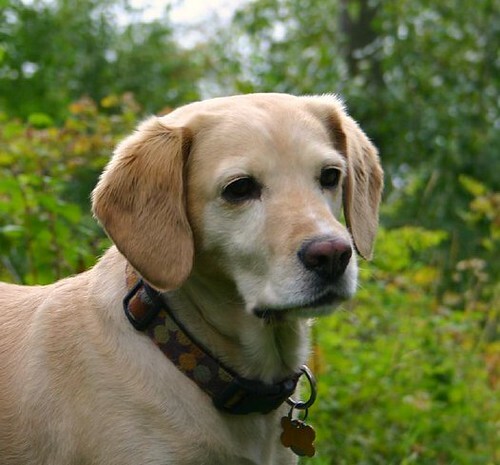 1) In May, Buddy and I are signed up for the Delta Society therapy dog exam. 2) On Monday nights I'll be doing the New York City Ballet Workout . 3) This year, I'm going to do some professional development. First on that list is building a website for my consulting business. Long overdue. 4) I started knitting my first sweater. 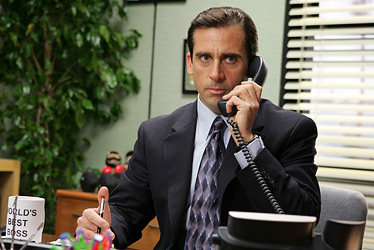 Adrienne, you were right, it's not that hard. A good lesson that many of our limits are just in the mind. 6) Instead of eating boxes of cookies, I'm going to make a list of peaceful times and call them up when I'm stressed. 7) I'm going to try to get comfortable drawing, and using my own line drawings in my collage and embroidery. What's on your list of resolutions?